Our partnership with online sports merchandise retailer Fanatics focused on re-launching the We Are Fanatics blog and growing it into a popular destination for sports fans. 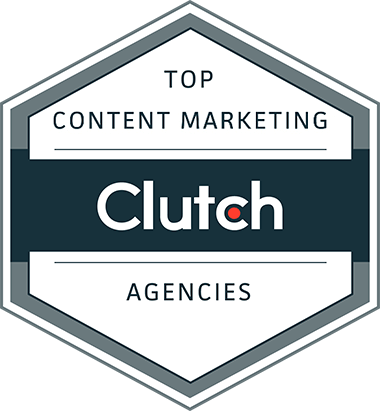 Primary goals included building their audience, attracting media coverage, and increasing brand awareness. Mixing evergreen content and timely content helped usher new and existing audience members to the We Are Fanatics blog in record numbers. 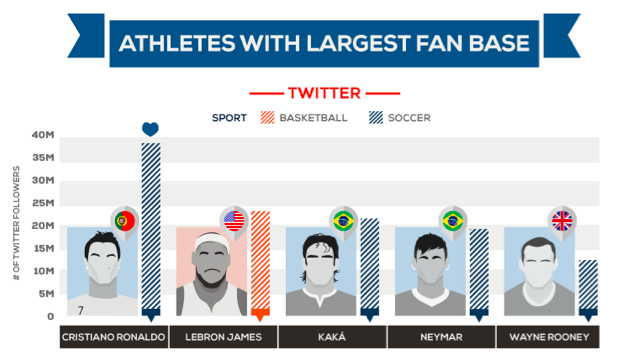 We focused on presenting interesting data through evergreen content that appealed to a variety of sports fans as well as content that capitalized on current interest around major sporting events. Using GIFs, we created a simple yet visually compelling look at the changing jersey design of the Chicago Cubs, a team with a storied history and loyal fanbase. Creating content around current events can be difficult to execute in a timely manner. In order to create up-to-date content about the NBA Playoffs, we created a piece of continuously updated interactive content that fans would find useful throughout the playoff season. Users could select a team and then see Twitter data about the team within the last 24 hours and since playoff season began. Since the tool was constantly updated with fresh Twitter stats, fans could keep coming back to check on their team’s Twitter chatter throughout the playoffs. To understand how all of these pieces came together, we sat down with the account’s creative strategist, Eric Snapper. Q: You’re the go-to guy for Fanatics at Fractl. What do you love the most about their projects? ES: I’m a huge sports fan – a true “fanatic” if you will – so it’s easy for me to get excited about every project. But, what I truly enjoy is the ideal level of collaboration and freedom Fanatics provides to our team. Whether it’s running with an idea that requires a simple execution like the Top Athletes on Instagram or something that’s a little more intricate like the Teammates of Stephen Curry and Kevin Durant, their only request is that it tells an interesting story to their audience while also being relevant to the products Fanatics sells. Q: Tell us a little about the cadence in publishing on the blog: Do you have a set editorial calendar or do you post content as it’s completed? ES: It’s a mix of both because of the nature of the content. Since a lot of our posts align with major sports events, we can only plan ahead so much. To provide exceptional experiences for fans, it’s critical for us to outline a flexible editorial calendar that allows us to deliver quality content consistently. In other words, we’ll know the date of an annual championship game, but we can’t plan which teams to include until only a few weeks before. A great example is Panthers vs. Broncos Passing Touchdowns: Once we knew there would be a showdown between Peyton and Cam, we simply repurposed an existing interactive asset that looked at touchdown passes throughout the NFL. Q: Finally, what’s your favorite project so far? ES: It’s tough to choose just one because we’re always working on so many great ideas, but if I had to pick, I’d say the Mapping of NFL Passing Touchdowns. There are a ton of stats out there for die-hard fans, but for those of us who love comparisons, you typically have to visit a number of sites before you find the right numbers. 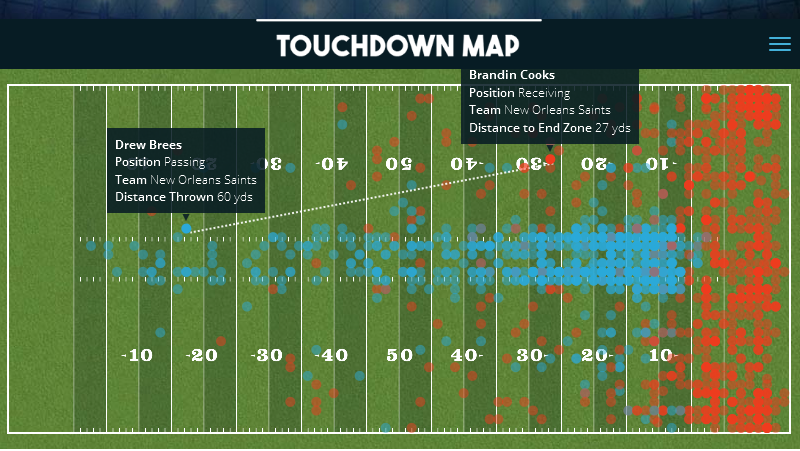 For the 2015 season, we recorded every touchdown pass thrown for all 32 teams for every game and added them in an easy-to-use searchable interactive. For fans, Fanatics’ interactive allows them to become a commentator – an incredibly unique and fun experience for anyone who has a love of the game.